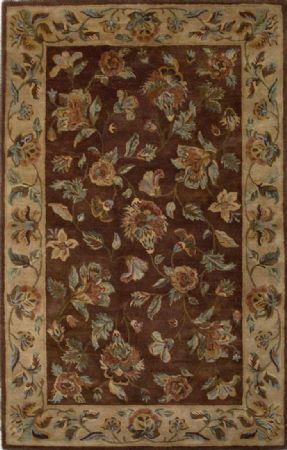 Capri 1456 Mocha/Beige Floral Vines 86 x 116. 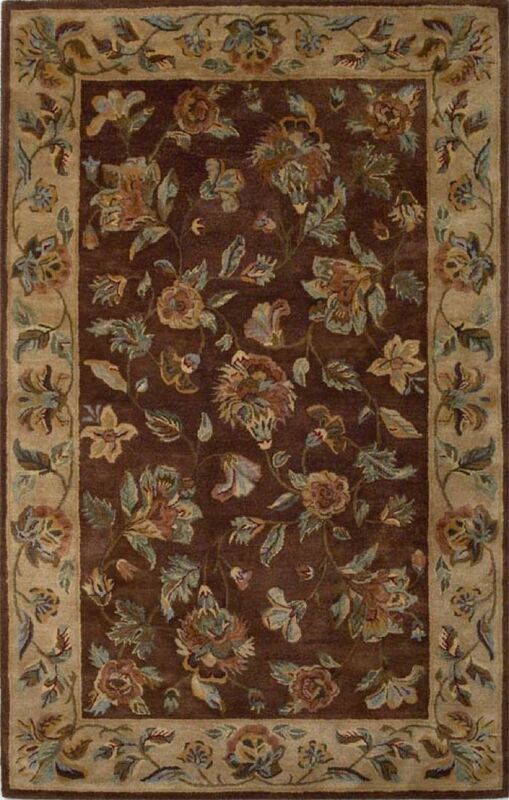 Hand-Tufted of 100% Hard-Twisted Wool with Cotton Backing. Made in India.